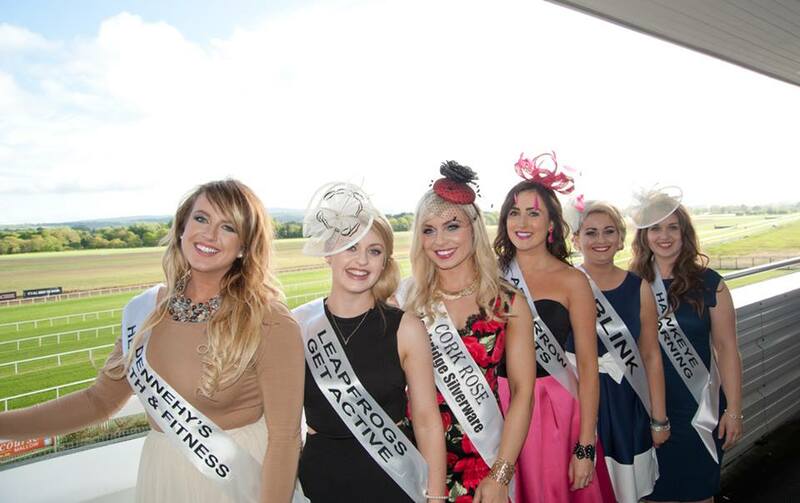 The Cork Rose contestants for 2015 enjoying an evening at the races at Cork Racecourse Mallow ahead of their big night in Cork. The Cork Rose Contestant visit us every year in May, adding colour and style to one of our evening meeting. 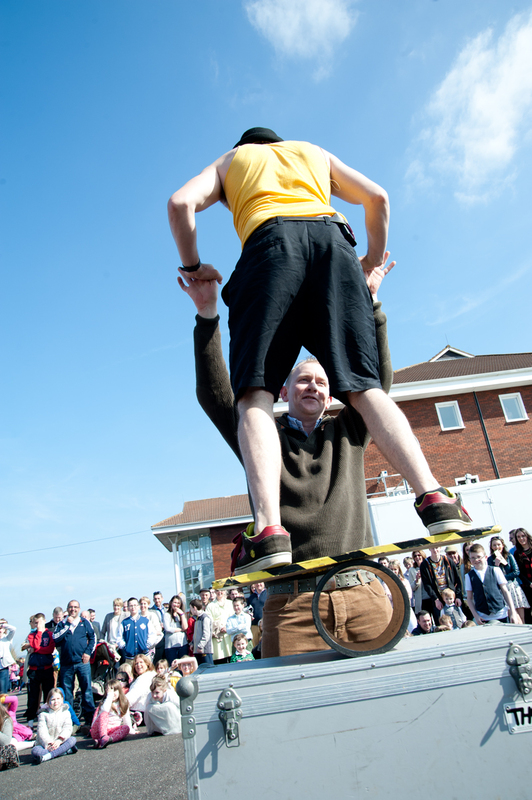 A snap shot of pictures from our very successful three day Easter Festival. Beautiful day, lovely sun and lots of fun for everyone. Lovely style for Best Dressed Lady and Gent. 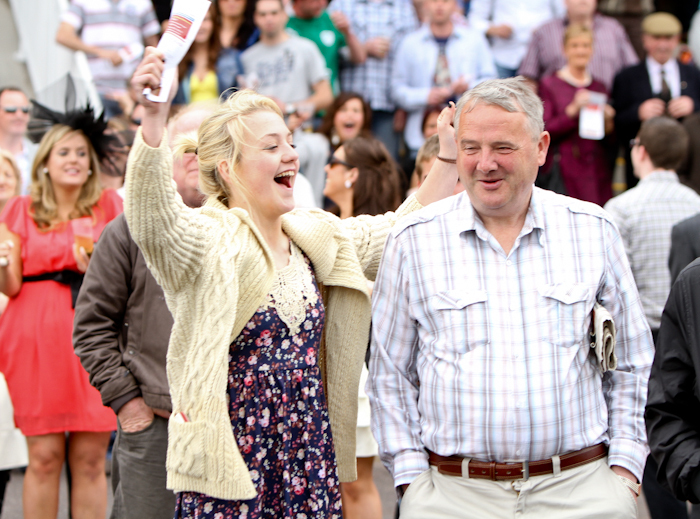 Cork Racecourse Mallow offers a great value day out for a family in a complete safe environment. 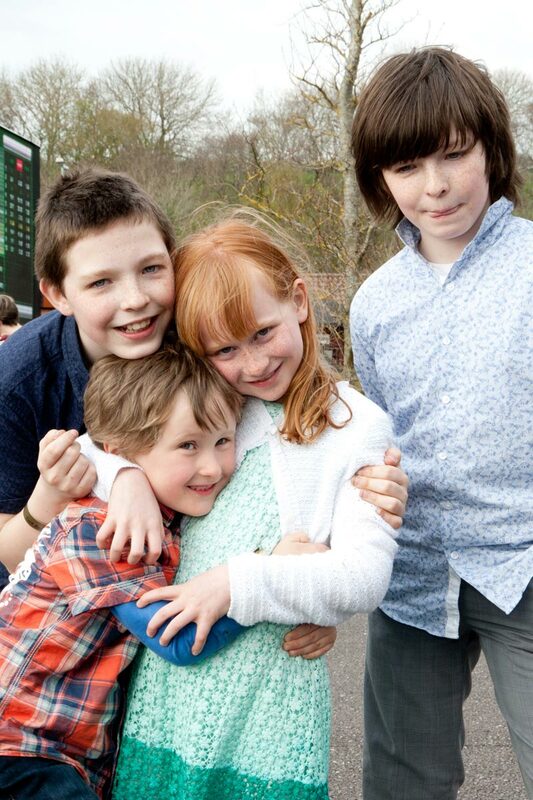 Admission for Children 14 and under is free and we offer excellent facilities for children. As well as having a lovely playground for the children to enjoy the racecourse lots of other free activities for children like face painting and bouncy castles through out the year. 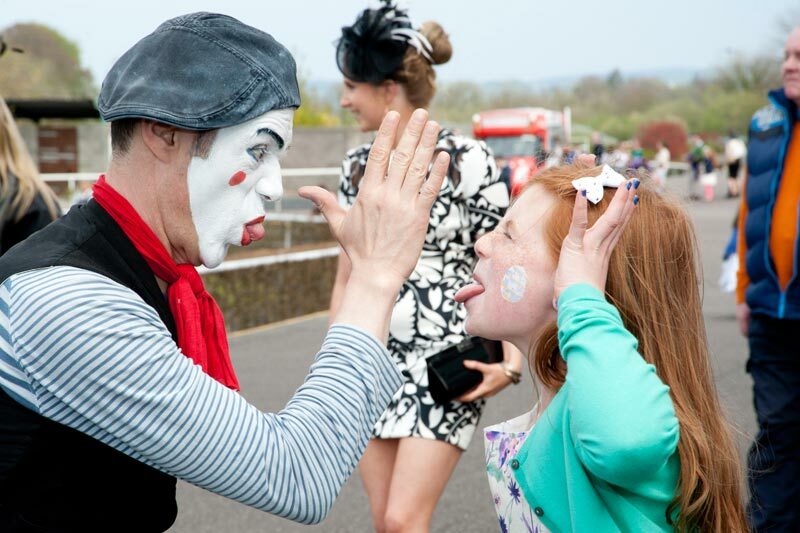 Cork Racecourse Mallow is a very happy safe environment for children. Admission for children is free and there is always lots for the little ones to enjoy from looking at the horses to playing in the playground, getting their faces painted and enjoying a happy meal in the takeaway restaurant when hunger sets in. 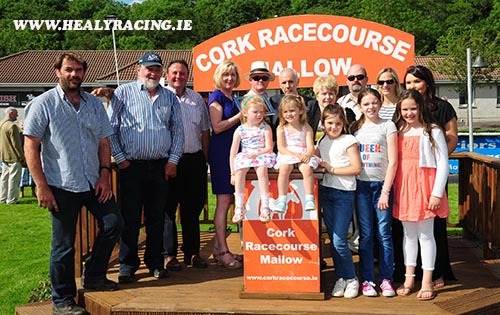 Cork Racecourse Mallow hosted 3 excellent days of Racing for their 3 day Easter Festival , Saturday saw the start of their flat season, Sunday hosted a full National Hunt card & Monday saw the very best of the Point 2 Point scene, enjoyed by all. 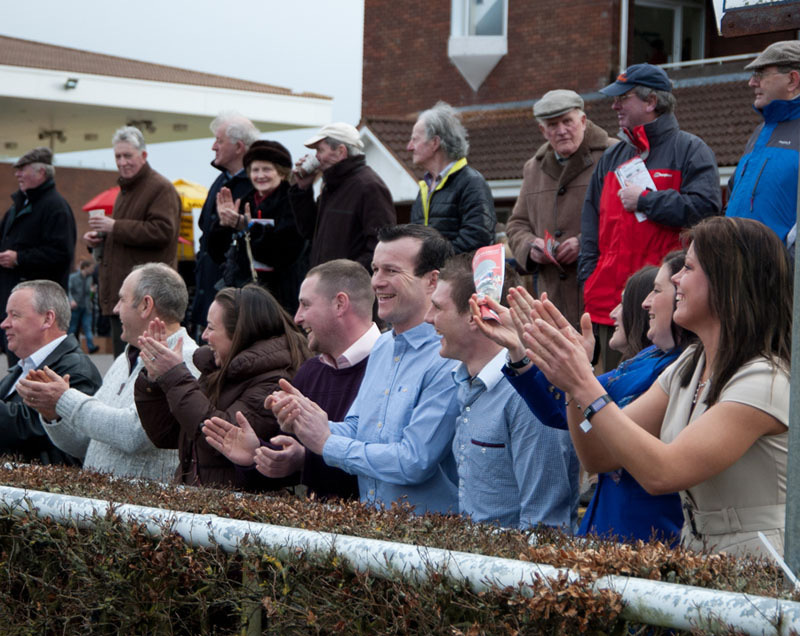 Cork Racecourse Mallow is an excellent venue for racing and race 18 fixtures all year including National Hunt & Flat meetings. 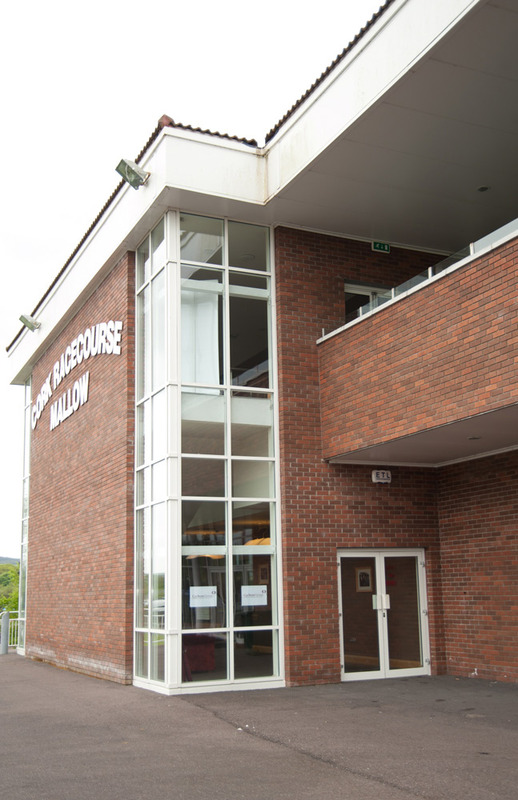 The facilities at Cork Racecourse are excellent and allow for Families to social groups to corporate entertainment to the general punter all to enjoy the full experience of a day at the races. This venue is well worth a trip to. 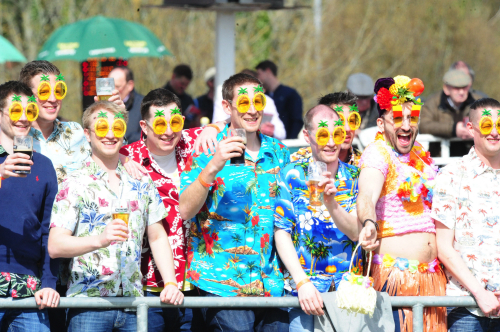 Our Student Raceday is a day you need to experience for yourself, the style and the noise are amazing . The jockeys love the roar of the students as they are coming down the home straight, the punters love the buzz the students create around the racecourse. Healy's Racing Photography are a Photographic Company based in Listowel, Co. Kerry, specialising in Horse Racing. Established since 1975 they have a wealth of experience in the Horse Racing Industry. 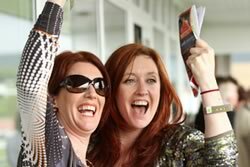 As Official Racecourse Photographers we cover all race meetings in Ireland and the Major Meetings in England. They also cover The Breeders Cup, The Arc de Triomphe and Hong Kong's International Meeting.